en 3 febrero, 2016 1 noviembre, 2016 por studentsruscovarrubiasen Did you know? Weird borders aren’t just caused by enclaves and exclaves. There are cases where claimed land (or even unclaimed) can lead to bizarre situations. There are in total 2 separate pieces of land not claimed by (almost) anyone – not counting Antarctica. One of those two is Bi’r Tawil, between Egypt and Sudan. It all started (like almost every war in Africa) because of British land divisions. 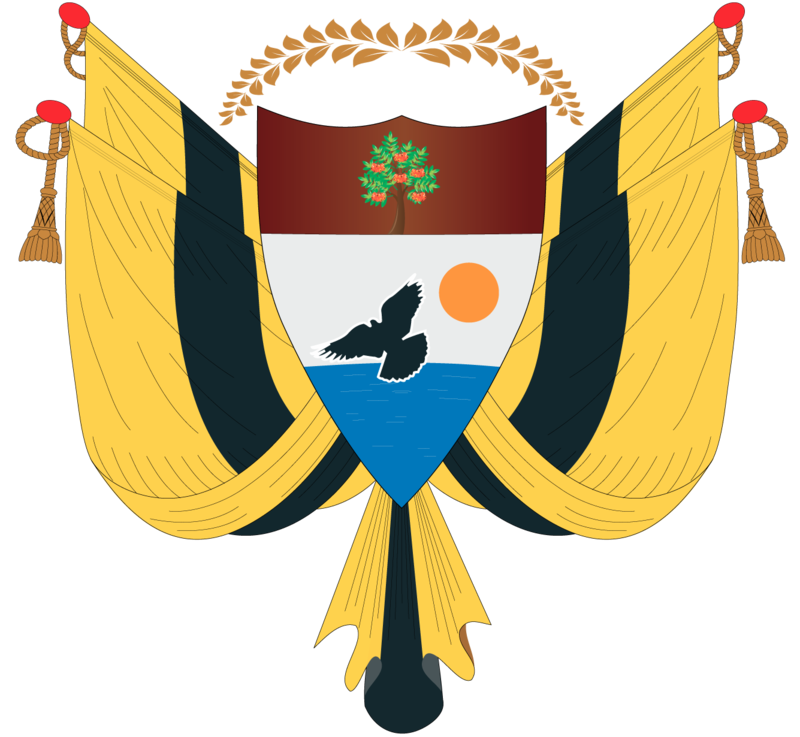 The Egyptian protectorate had their border in a globe’s parallel, but as there were Sudanese people in that area, they decided to stablish a different division for administrative purposes. As you may have guessed, both countries claim as the legit border the one that gives them more land (as shown in the images). 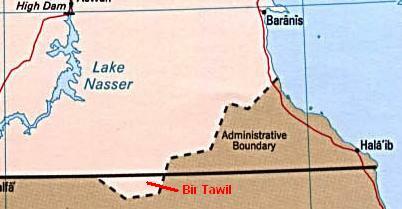 But with all these messes and wars, a curious situation has taken place: the Bi’r Tawil land is officially unclaimed. But only officially. 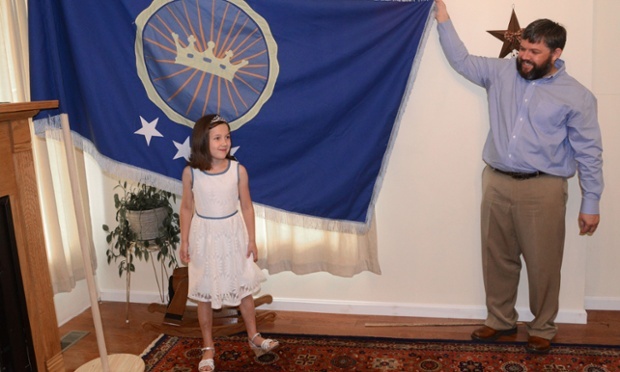 In June 16th 2014, the American Jeremiah Heaton went on an expedition to claim the land, and he stablished there the “Kingdom of North Sudan”, proclaiming himself King and so fulfilling the dream of his 6-year-old daughter: “being a princess”. Other unclaimed chunk of earth is the self-proclaimed city-state of Liberland, between Serbia and Croatia. Why is that land unclaimed, you ask? Well, if we head back to the Yugoslavian war, when Croatia and Serbia signed peace, they agreed to stablish their border on the Danube river. What’s the problem there, then? Well, the Danube has changed… A LOT. And, whilst that change has led to land being claimed by both countries, there is also land that neither of them claim. So, a Czech politician founded there a free country, called Liberland: a liberal-based city-state in which R&D and environment will be the cores of their society. A constitution is being redacted; their motto is “to live and to let live”, and you can apply for citizenship whenever you want! They only reject people with criminal or extremist (nazi, communist, etc.) record. To finish this frenetic series, I want to honour mention our – as Spanish – most curious enclave: Llívia. It is a little city (over 14.000 habs.) inside the French Roussillon. And yet again, why in the world is that there? In 1659, after loosing – part of – the 30-years War, Spain ceded that region, the Roussillon, to France. But Llívia had the status of “villa”, granted before by Carlos I. That allowed Spain to retain control on the city.